After closing an oversubscribed private placement of C$2.01M @C$0.22, Cypress Development Corp. (CYP:TSX.V; CYDVF:OTCQB; C1Z1:FSE) is sufficiently cashed up to proceed towards a Prefeasibility Study (PFS) on its Clayton Valley Lithium project in Nevada, which is scheduled for Q1 2019. 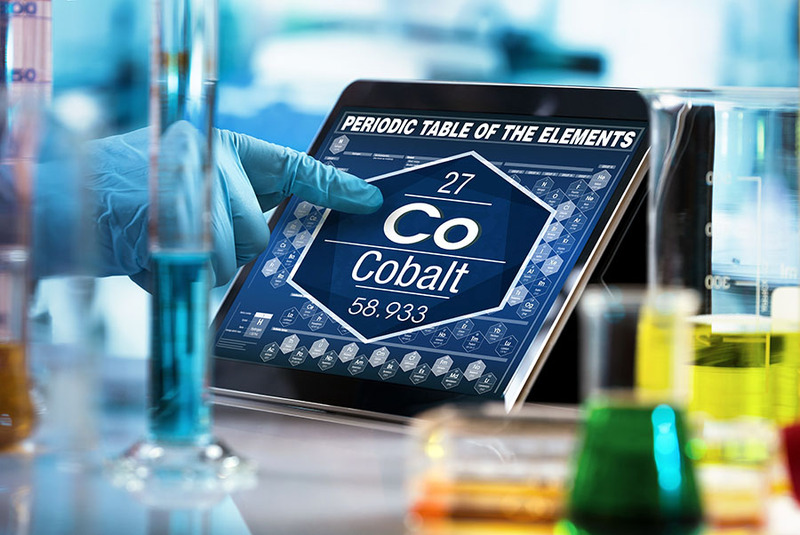 The company is also working diligently at subjects like metallurgical test work and water supplies, which are needed to enable eventual production in the future. For this purpose, Cypress recently completed an agreement with Dajin Resources (DJI.V) for a JV on Dajin's nearby Alkali Spring Valley Lithium property. This project has the potential to obtain sufficient water rights. Besides water, metallurgy is a critical component of the Cypress Development story. For this I will also quickly rehash some points from the recently published and filed Preliminary Assessment (PEA), showing excellent economics, in order to provide sufficient context. First, let's have a quick update on what happened since my last article on the PEA on the Clayton Valley project. The most important thing for now was the oversubscribed private placement, which was non-brokered and was closed on October 29, 2018. I always prefer this as it isn't a case of a syndicate of brokers just calling clients who often just follow suggestions by their brokers, but as the company has to tap into its own network there is usually a fair chance that interest is a bit more serious. As a consequence, Cypress had to pay some finder's fees of a total of $49,665 and issued an aggregate 225,750 finder's warrants, which is a small portion of about 2.5%. A normal finder's fee in the current sentiment ranges from 7-8%, so my guess is the company could raise C$1.4-1.5M by itself. Each finder's warrant is exercisable into one common share for a period of up to 36 months at a price of $0.33. 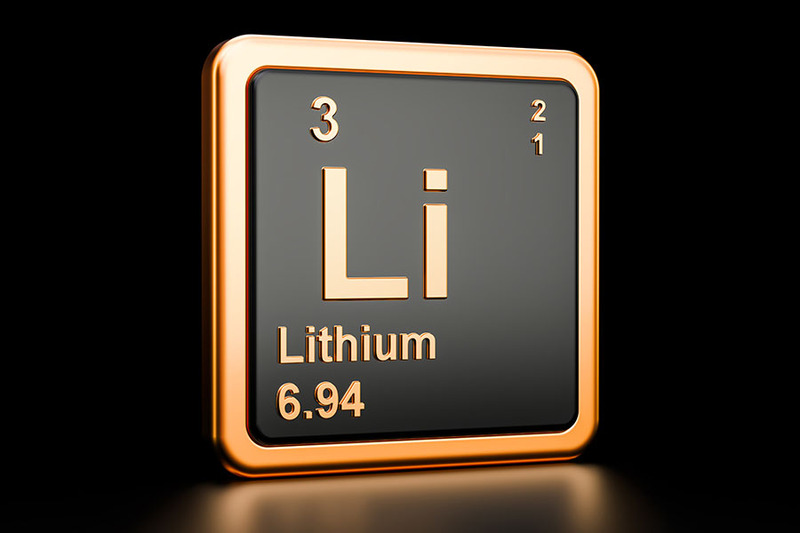 The company issued 9,139,300 units at a price of $0.22 per unit, for gross proceeds of $2,010,646, which is very decent these days for an early stage lithium project. Each unit is composed of one common share and one transferable warrant, with each warrant entitling the holder to purchase one additional common share of the company for a period of up to 36 months at a price of $0.33. 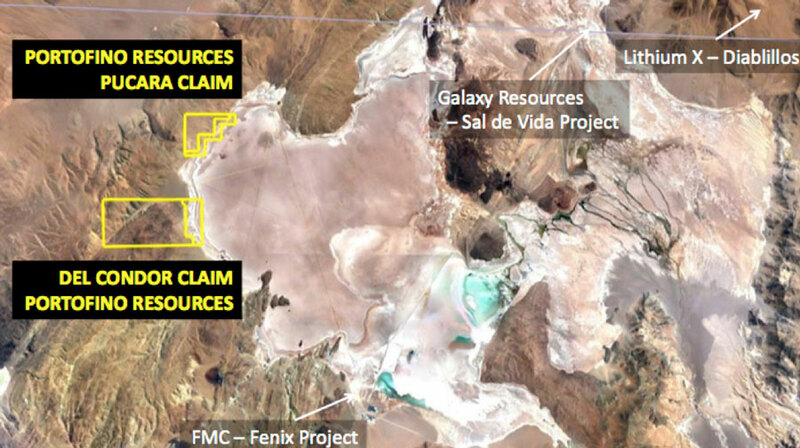 The issued shares are subject to a four-month-and one-day hold period expiring on February 27, 2019.The proceeds will be used for the completion of the PFS on the Clayton Valley Lithium project, including further metallurgical studies, related infill drilling, and for general working capital purposes. As you see often, when a company wants to raise money, whether if it is brokered or not, the word gets out among interested parties, and especially when these parties can get a full warrant they tend to sell lots of shares in advance, in order to walk the share price down to lower levels as much as possible, so most likely the upcoming placement gets priced not only at a discount but also at a discount to these lower levels, plus they get a free and most likely low priced warrant. It is not exactly the type of action I would like to see, but sentiment in lithium and overall market sentiment isn't positive to say the least, and most lithium stocks have given back 50% or more this year so Cypress isn't really behaving out of the ordinary. Besides this, it has a cashed up treasury of C$2.5M nowadays, which is enough to take the company through the PFS, lots of test work, application of water rights, the beginning of permitting and part of the Feasibility Study (FS) that will start directly after completing the PFS, which is scheduled for the end of Q1, 2019. There isn't much expectation of options/warrants exercises anytime soon, as the earliest expiry date is almost a year from now (about 12.3M warrants in the money @0.125-0.13 expire in October/December 2019). It is good to see, at least in my opinion, that management opted to go for the intermediate PFS, as it isn't very expensive but takes care of a potential void in catalysts, which would happen if it would just skip it and go straight to the FS, as the company was still contemplating as an option at the time of my last article a few months ago. Under the Letter Agreement, Cypress has the exclusive right and option to acquire a 50% undivided interest in Dajin's unpatented mining claims and application for water rights in Esmeralda County, Nevada. Cypress will complete a due diligence review and prepare a Definitive Agreement for the transaction. Upon completion of the Definitive Agreement and TSX Venture Exchange acceptance, Cypress will allot to Dajin 150,000 shares of Cypress and pay Dajin USD$50,000. Cypress will have a two-year period to complete earn-in by issuing an additional 150,000 shares of Cypress and performing USD$200,000 in exploration expenditures within the first year, and USD$250,000 in exploration expenditures during the second year. Upon successful completion of the two-year earn-in period a joint venture (JV) will be created. At Alkali Spring Valley, Dajin located 145 unpatented placer mining claims to explore for lithium brines and has applied to the State of Nevada for 1,000 acre-feet per annum of water rights. Dajin and Cypress will work jointly to obtain additional data as needed for Dajin's water rights application with Esmeralda County and the State of Nevada. Cypress and Dajin will share proportionally in property development if lithium brine resources are discovered. Should Dajin elect not to participate following Cypress' earn-in, Dajin shall have the option to dilute to a 10% net profits interest on the value of the JV's property in Alkali Spring valley. If this application works out, it would mean that Cypress could obtain a share in the water rights on Dajin's property for US$500,000 in work and 300,000 shares, equivalent of C$60,000 today. To me that is a fair deal as water rights can be difficult to obtain in this area. After these water rights have been granted, there are no more costs involved for ownership, and no permitting is needed to use these water rights, just for developing the water supply. This is quite a development, although the contract prices keep rising, according to Orocobre and SQM. 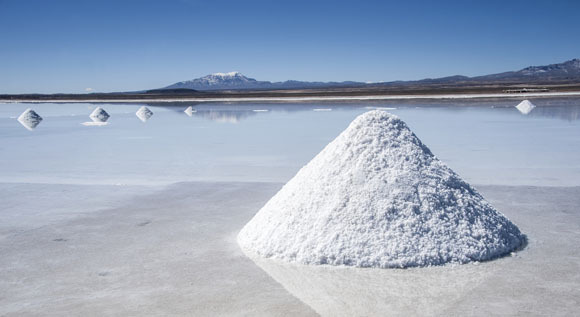 Unfortunately, the stock markets extrapolate lithium sentiment from the spot prices of LCE, as it is more visible and shows momentum more compared to long-term contracts. I am actually surprised that these contract prices keep rising so quickly, as I would expect both producers to have their total production committed at some point against longer-term contracts, which you can't change every quarter that easily. But I am no expert in this field, maybe I should ask lithium supply specialist Joe Lowry about this next time. 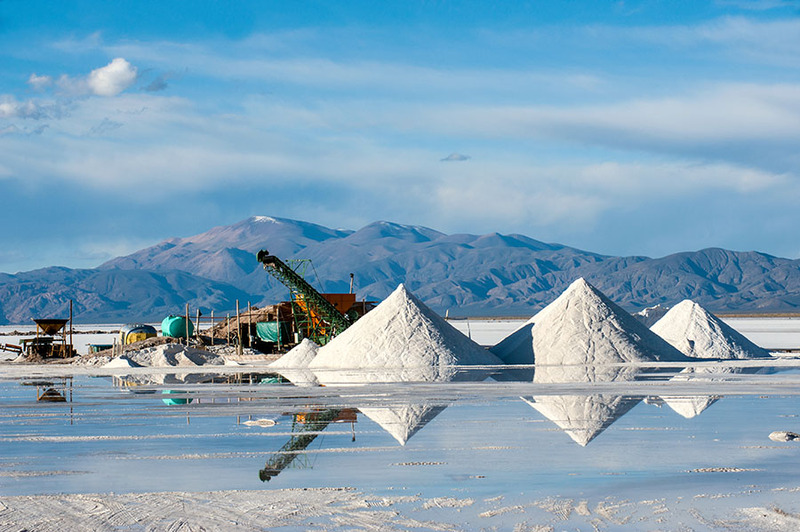 The new PEA had excellent numbers, as the post-tax NPV8 was C$1,454M, and the post-tax IRR was 32.7% at a relatively high base case price of US$13,000/t lithium carbonate equivalent (LCE). The impressive part here is that at a much more conservative LCE price of US$10,500/t LCE the post-tax NPV8 still is C$947M, and the post-tax IRR still is 25.0%, which is enough for capex financing thresholds of lithium projects. Cypress Development also updated its resource statement. Notwithstanding the first and already impressive NI 43-101 compliant resource estimate of 6.5Mt LCE, which was already world class, the total tonnage stands at almost 9Mt LCE now. Again, as a continuous reminder, examples of world class sized LCE deposits in each category are brine projects like Cauchari/Olaroz (Orocobre: 6.4Mt LCE, SQM/Lithium Americas 11.7Mt LCE), clay projects like Sonora or Thacker Pass (Bacanora: 7.2Mt LCE/Lithium Americas: 8.3Mt) or hard rock projects like Whabouchi (Nemaska: 4.06 Mt LCE). Although Cypress doesn't have reserves yet, for size it is the second largest clay-hosted deposit in the Americas at the moment. In order to discuss the PEA metrics a bit further, it is always useful to see those metrics lining up with the data of other peer projects. In this case there are three clay hosted projects (although Rhyolite Ridge of Ioneer, formerly known as Global Geoscience, has low clay content), of which Bacanora's Sonora is hectorite clay, which means it can't be leached by acid at all, and needs very expensive roasting. 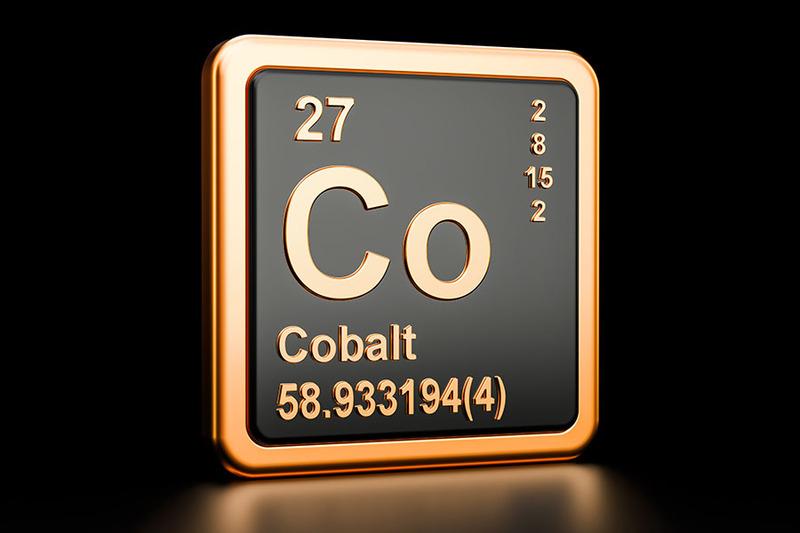 I have normalized the post-tax NPV and IRR for a lithium carbonate equivalent (LCE) price of $10,500/t, which I deem a reasonable and conservative lithium product contract price. As we have seen in the LCE price chart, the spot price has come dangerously close to this price level already in a matter of months, but this doesn't seem to have much bearing on contract prices which remain above US16,000/t for now. 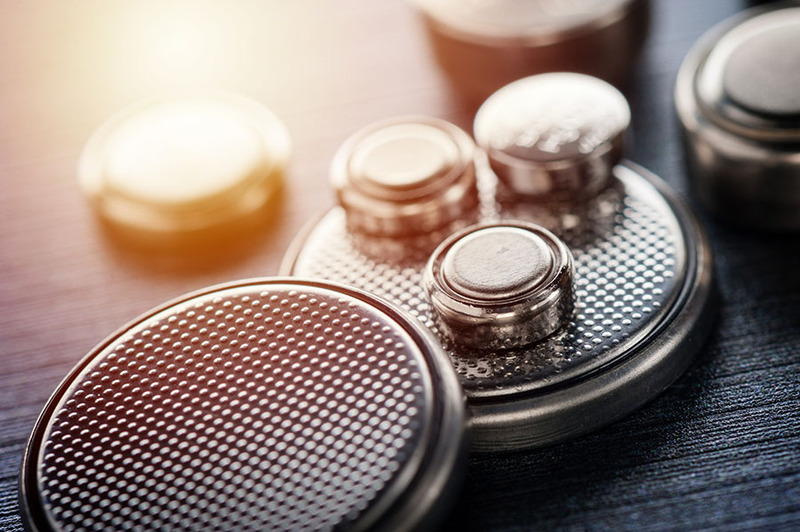 Numerous initiatives around battery manufacturing gigafactories are being deployed all over the world, so it seems there are high expectations about future demand. This demand has to be fed by sufficient supply, so I am quite curious if contract prices hold up the coming years, and if this is the case, if spot prices go up again. 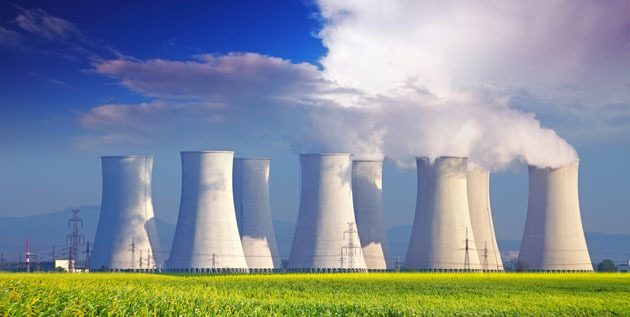 The current situation can be compared with uranium, where contract prices have a premium compared to spot prices. Back to the peer comparison between Cypress and Ioneer. Something that caught my eye immediately was the very low capex/tpd ratio and opex of Cypress, compared to Ioneer, see the table. The operation of Cypress is double the size for throughput so there should be some economies of scale, but not to this extent. Ioneer has a higher strip ratio, and also has a bigger and more expensive acid plant as mentioned earlier, but again this shouldn't result in such a capex/tpd ratio. An interesting detail is that Ioneer only processes the searlesite (boron) ore, and stockpiles the (Li only) clay stone. Ioneer describes it like this in this news release: "This is due to the low-clay, low-carbonate and high-searlesite (boron) content of the rock, which make the mineralization amenable to low-cost acid leaching at ambient temperature and pressure." As Ioneer has a much higher grade and a lot of boron acid byproduct, stated that its project was "responding extremely well to acid leaching" and made a big deal about avoiding the clay component, I wondered why its costs were so much higher, and its IRR ended up lower than the IRR of Cypress. The retention time of pregnant solution in the leach circuit is estimated at 4 to 6 hours with acid consumption estimated at 125 kg per tonne of ore as mentioned. This is an advantage compared to the vat leach method which Ioneer/Global Geoscience intends to use, which takes much more time (days), needs more acid per tonne of ore (470kg vs. 125kg), and would need a much bigger acid plant (3500tpd vs 2000tpd) for the same LCE production. This is also part of the explanation of having higher costs. Cypress is going through an optimization process at the moment, as management thinks 100kg/t of ore is possible. According to management, tests on composite samples for the individual ore types are underway, with the focus being on better defining time versus acid consumption and time versus recovery curves. Ioneer didn't use a full scale pilot plant in order to test commercial production levels. On a side note I think it is quite remarkable to see Ioneer trading at a A$316M market cap for a project that is still bench scale testing a novel recovery method just like Cypress. Until now, this required new method with its inherent risks is probably the main reason for the Cypress stock to trade this low, but the difference in perception is remarkable. As the current market cap of Cypress is just C$14.7M, the post-tax NPV8 of C$947M is no less than 64.4 times this number, whereas Ioneer trades at around 1/3 of NPV but needs to do pilot testing as well. There seems to be a serious disconnect regarding Cypress in the market, and I am wondering if this is entirely justified. A pilot plant is something I discussed a few months ago with management. A few months ago the company was in the process of buying a used pilot plant for Feasibility Study met test work; details are still being worked out at the moment in this regard. Cypress experienced a lot of enthusiasm for its last capital raise, and almost doubled the originally intended amount to C$2M, which is remarkable in this period of negative sentiment in the markets. Unfortunately the share price suffered in the period before the raise, but it presents a buying opportunity in my view. 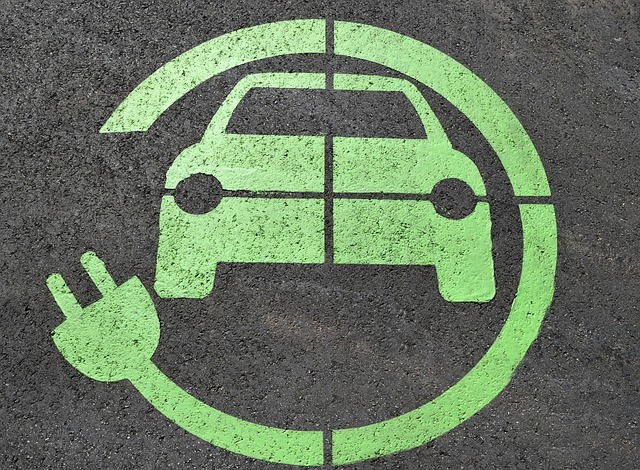 With the raised money, management expects to be able to complete a PFS and do a lot of met work, which is crucial for success for their Clayton Valley Lithium project. The company made a smart strategic move to secure a JV with Dajin in order to get a hold of the very important water rights. The metallurgic test work and PFS, scheduled for Q1 2019, will clear up a lot for Cypress and investors, and could be strong catalysts, worth waiting for. The author is not a registered investment advisor, and has a long position in this stock. Cypress Development is a sponsoring company. All facts are to be checked by the reader. For more information go to Cypress Development Corp. and read the company's profile and official documents on Sedar, also for important risk disclosures. This article is provided for information purposes only, and is not intended to be investment advice of any kind, and all readers are encouraged to do their own due diligence, and talk to their own licensed investment advisors prior to making any investment decisions.